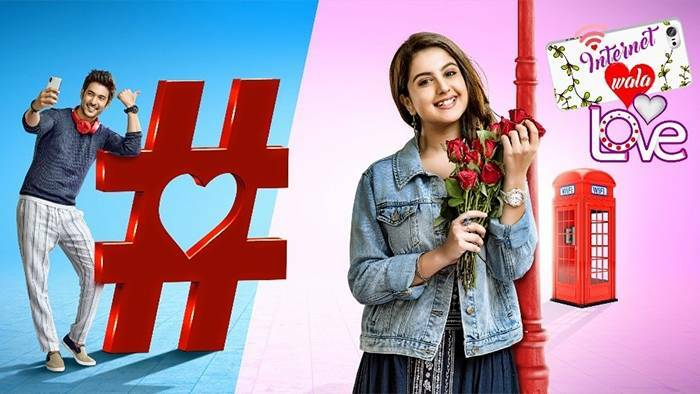 Colors Popular show Internet Wala Love is gaining popularity with every passing day and for Loyal viewers of the show we bring you spoilers of upcoming episode to be aired on 31st December. We will see that When Aadhya and PK meet up with Jai, he suggests playing a game to decide who is the best boyfriend and best girlfriend. Then, he starts questioning PK about Aadhya. Vote :- Who has given you the major couple goals this year ? Krishna Chali London :- Krishna agrees to plan Veer and Shivani’s wedding..